Filling out the application to attend Tri-Cities Prep. If needed, filling out the application for Tuition Assistance. Full tuition and fees for 2019-2020 is $9,600. Tuition assistance is available and information about our Fair Share Tuition program is on our website. 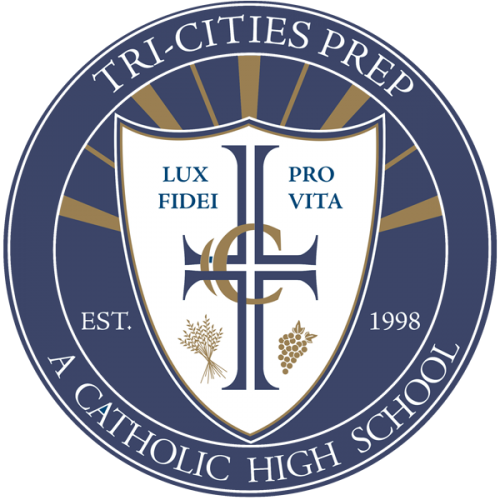 The Tri-Cities Prep Application consists of multiple documents. These documents provide us with an opportunity to see each applicant as a student, and as a member of the educational community. The following check list should help you organize your application. All forms must be submitted to the office in order for us to process your application. The Priority Consideration deadline is February 22nd. Please call our office at 509.546.2465 with any questions. Applications cannot be processed unless ALL forms are received. Incomplete applications cannot be fully reviewed so it is very important that your application is complete when it is turned in.